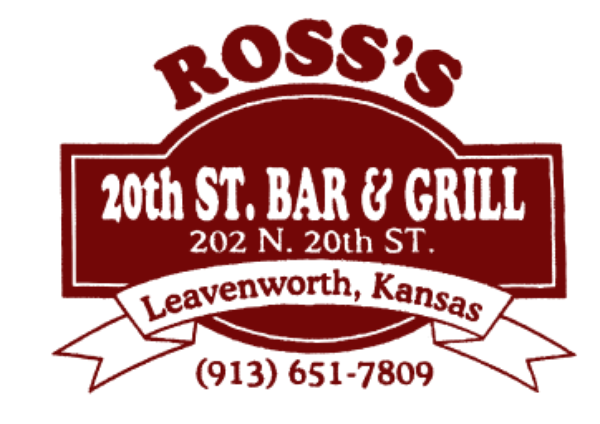 At Ross’s 20th St. Bar and Grill in Leavenworth, KS, we may not know your name, but you’ll want us to! 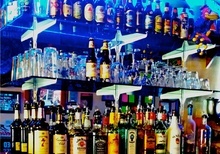 We are a friendly, neighborhood bar and grill offering exceptional food and amazing drinks in a warm, inviting atmosphere. Our courteous staff members always have a smile on their faces and are available to get you whatever you might need. 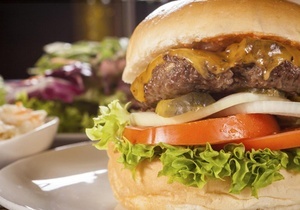 Whether it’s our delicious pork tenderloins or yummy burgers, we’ve got something for everyone on our menu. 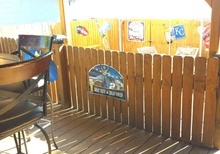 In addition to our succulent food and accommodating staff, we also offer numerous TVs for sports viewing, dart boards, and seasonal outdoor seating. Duck into Ross’s 20th St. Bar and Grill to take a break from the craziness of life. You’ll find great food, great drinks, and amazing company. It’s a wonderful place to make lasting memories. 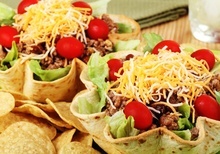 Our menu features a large selection of food items, including burgers, tacos, and sandwiches. We are sure to have something for everyone! Check out our menu. 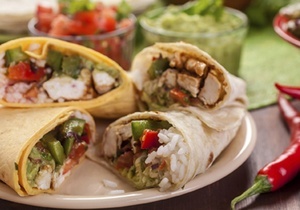 As if our delicious food wasn’t enough, we feature daily specials at prices that are perfect for any pocket. 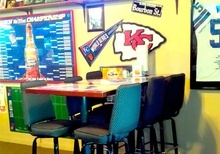 Check out our daily specials. 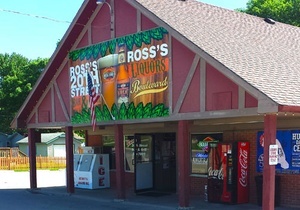 Bar Open Daily from 11:00 AM until the fun stops!